Poor blood circulation can put you at a risk of several health problems. But did you ever know that your diet can help you fight this condition with ease? If you have a doubt that it wouldn’t, there is certain evidence that show that there are certain foods that improve blood circulation in legs and lower body. How Is Diet And Blood Circulation Linked? The food we take plays an important role in maintaining our health and there is no doubt when we say that it is also vital to improve the blood circulation in our body. Poor circulation can lead to various health issues and hence it becomes important to keep a tab on what you are eating every day. Our human blood circulation system is driven by the heart and you need to have healthy, nutrient rich food that keeps your heart healthy. You need to focus on at least five portions of fruits and vegetables every day to boost circulation. Blackberries – Blackberries help in the formation of the new blood cells in our body. They also help in blood purification. These are very high in their nutrient content and have phenolic compounds that work as antioxidants. You can add fresh blackberries to your breakfast mix them in cereals or even add a few in the yoghurt to make a very tasty and healthy snack. Cayenne Pepper – Cayenne pepper is one great ingredient that can be used to improve the blood circulation and your metabolic rate. These peppers help strength the arteries and also the blood vessels. These can be used if you experience toe numbness frequently which occurs due to low blood circulation in the feet. This also helps get rid of inflammation, thanks to the rich contents of vitamin A and vitamin C in them. This is why there are known to be very effective when it comes to blood circulation. These can be added to juices or even salads, but remember that they are a little spicy too. Fish – We all are aware of the fact the fish is good for the heart as it has high contents of omega 3 fats. This is one nutrient that is very good for blood circulation. If you are suffering from poor blood circulation you can have fish like salmon or even try the supplements that are available in your local medical store. This is one of the best blood circulation in legs remedies available. Ginger – Ginger can be termed as a wonder herb. It helps treat various health conditions, and low blood circulation is one among them. Regular intake of ginger and help stimulate the blood flow to all your organs. It also boosts the immune system, and thus clears congestion as well. Ginger is also available in the form of tincture or as a herbal tea. If you have fresh ginger available, you can add it to your recipes or just make a cup of tea using fresh grated ginger and honey. Garlic – Garlic like ginger provides a lot of health benefits. It also works great as a blood thinner. If you wish to increase the blood flow to your legs or hands, it is time you add garlic to your every day diet. It also helps clear the clogged arteries and can be had in its raw form every day in moderate amounts. If you are not good with having it raw, you can add it to your cooking. You can even take garlic supplements to improve circulation. Gingko Biloba – For those who are not aware what Gingko Biloba, it is a herb that is available as a tincture. This is made using the leaves of the ginkgo tree which also goes by the name of a memory tree. This can be used to stabilize the blood vessels and hence allows the proper flow of the blood. This can also be taken if you have a poor circulation of blood in your legs or the lower body. This also increases the flow of blood to your brain. Orange – Orange is filled with bioflavonoids and vitamin C, both of which increase the blood flow. 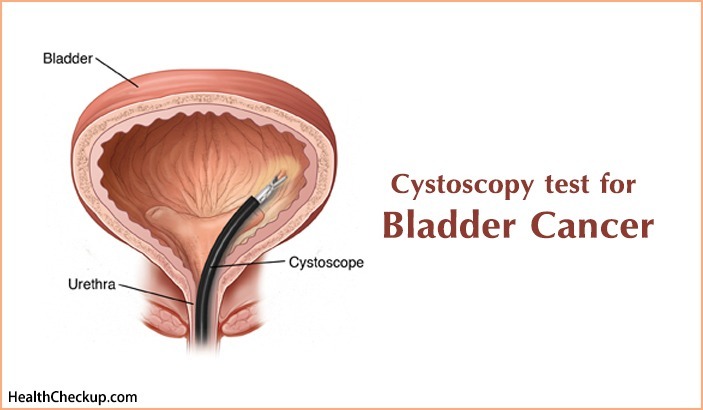 This happens as the capillary walls are strengthened, thus allows the free flow of blood. Pumpkin Seeds – Pumpkin seeds are rich sources of vitamins, especially vitamin E. This helps the body to maintain the free flow of blood and also prevents any blood clots in the body. As vitamin C and vitamin E are important vitamins to improve blood circulation in legs, pumpkin seeds can thus be used in your every diet. Nuts – Who doesn’t like nuts? Most of the nuts have good contents of niacin and vitamin B3. These provide the required boost to our blood can thus prevent any blood circulation problems. Watermelons – Watermelons are not only filled with fiber and water. They are also rich in a compound called Lycopene. This can prevent the build-up of plaque and thus promotes good blood circulation. Celery – This is one of the best foods you can add to your daily diet. You can add it to your salads or add to any other dish. Celery is filled with nutrients like Vitamin K that help in proper blood circulation. Oats – Oats too have a good content of vitamins and minerals, both of which are very essential for proper blood flow. You can grab a cup of oats every day in the morning to keep you full and energetic throughout the day. Regular intake of oats can also prevent numbness in the legs and feet. Whole Grains – Whole grains are filled with fiber and this fiber is needed to keep your heart healthy. Fiber also helps to maintain low cholesterol levels and this will in turn help in proper circulation of blood. The above are some super foods that can be included in your every day diet in some or the other from. 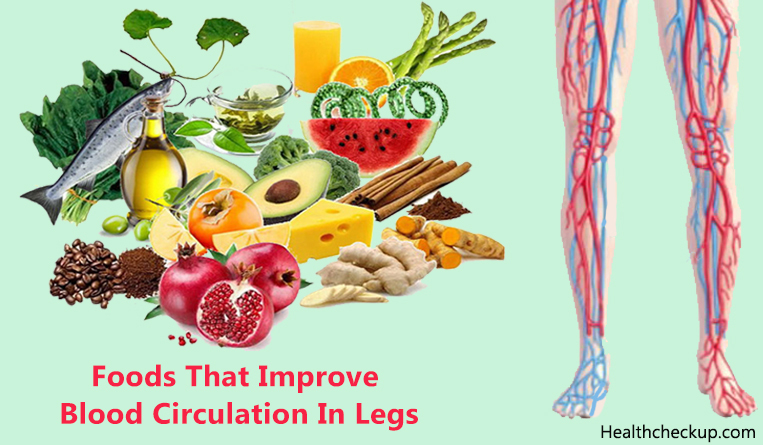 These are those foods that improve blood circulation in legs and help maintain the health of your heart. Can Constipation Cause Back Pain and Leg Pain?